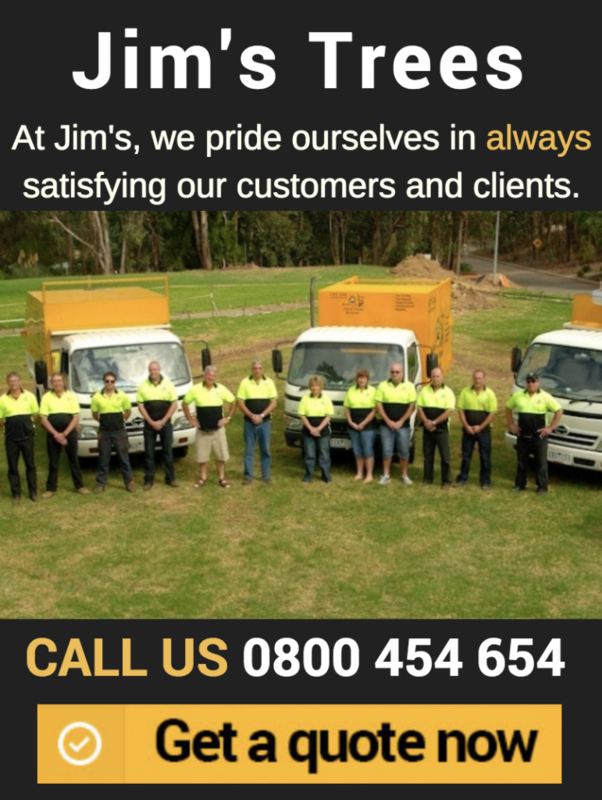 Jim’s Trees is New Zealand’s largest network of of qualified, experienced and insured arborists who provide tree removal, stump grinding and removal , and wide array of tree trimming and maintenance services. We have carried out thousands of successful projects of all sizes . Our clients include private residencies, construction sites, commercial properties, municipal parks, golf courses, public and private education institutes and government departments. We also offer a range of professional services which includes tree assessments, tree pest and disease control, arborist reports and consulting. We are a one-stop-shop for all your tree troubles and back our specialist removal services with a $10 Million Guarantee. Our nationwide team of trained, qualified and experienced arborist provide unparalleled tree removal and maintenance services all year 7 days a wee. We’re even available for emergency tree removal services in most locations. Here in New Zealand, we have incorporated the same dedication to providing satisfaction-guaranteed services. 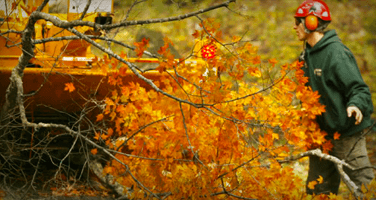 We have in our employ among the best arborists with years of experience in the industry. Each is carefully selected not just for their skills or credentials but also for their compatibility with the Jim’s tradition of excellence. 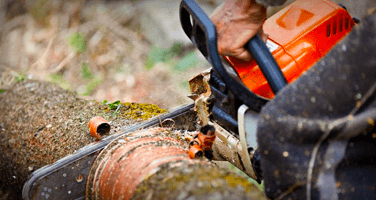 Whether it’s an emergency or you no longer need the tree in your backyard, we can help you remove fallen trees and branches. Qualified, insured and experienced arborists available NZ Wide . We can organize chipping of tree loppings and broken branches. Quickly and effectively removing all the mess. Our experts can help organise regular pruning which helps direct growth, and provide a sound framework for development. Tree stumps are unsightly and a known source for attracting fungi. 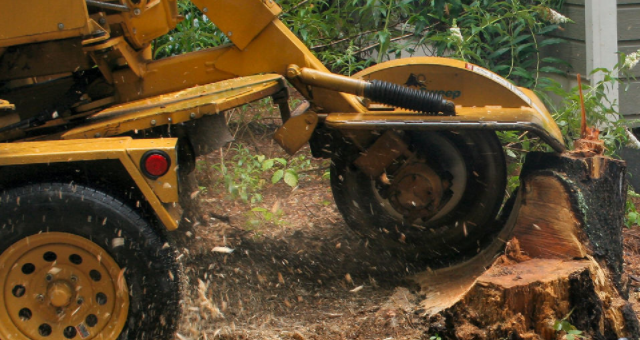 We can remove risk of disease by grinding down stumps. We have the necessary equipment to remove unwanted palm trees. 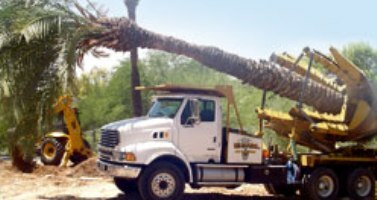 Call us for a no-obligation assessment of your palm trees. All our services are covered by our unmatched guarantees. And as a progressive and responsible company, we endeavour to make visible contributions to not only maintaining but also improving urban tree scapes and preserving them for our future generations. Call or email us today for a free, no-obligation consultation. Talk to our experts for the most appropriate, economical, specialist and comprehensive tree care solutions. Find out more about our areas of service and tree trimming and arborist services in Auckland. Call our friendly team on 0800 454 654 today for quotes and free advise. 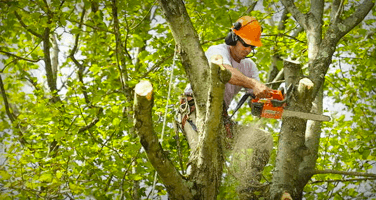 Find out more about our areas of services and tree trimming and arborist services in Hawkes Bay. 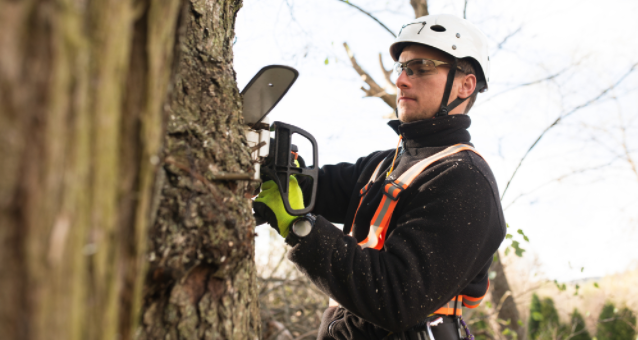 Find out more about our areas of services and tree trimming and arborist services in Christchurch. As a respected member of the Australian community, we understand how important it is to provide the proper insurance coverage when we perform services for our clients. This protects both them and our employees, and we take all necessary precautions to ensure the safety of both. At Jim’s Trees, we value quality customer service and we ensure that all of our franchisees put customer service as their top priority. What Makes Jim’s Trees a Great Franchisee Choice?